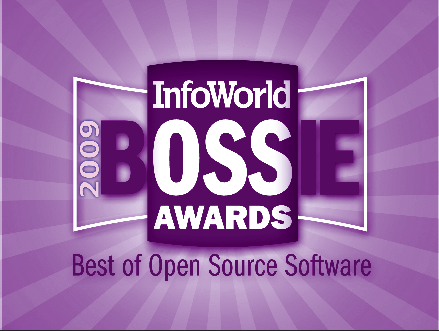 Kamailio (former OpenSER) SIP server is a winner of InfoWorld Awards: Best Open Source Networking Software 2009, confirming one more time it is the leader of Open Source SIP servers out there. Last stable series is 3.0.x (Jan 11, 2010, see release notes), the first based on SIP-Router.org project. Among brand new features, it lets you run mixed Kamailio (OpenSER) and SIP Express Router (SER) modules in the same SIP server instance, giving you the most powerful tools to build stable, very performant and features rich VoIP and Unified Communication platforms.